It is an exhibition about the game and the return to childhood. 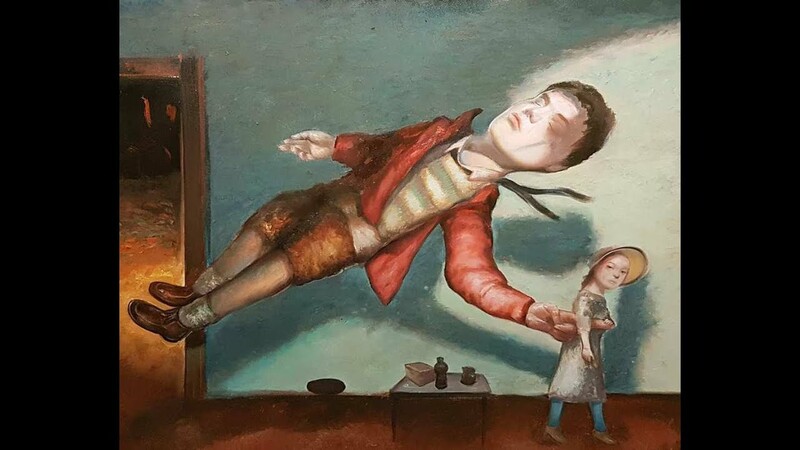 It is an exhibition with works of art of contemporary Greek artists who accepted the invitation of the Alma Art Gallery to compose and present original and imaginative works of art. The game constitutes the children’s right and it is of fundamental significance for the mould of the personality, the safekeeping of their physical, emotional and psychological health, offers joy, pleasure and entertainment, creates bonds, boosts self-confidence and cooperation, improves the skills of socializing and interaction. The man’s tendency to play is innate and o vital significance for the cultural evolution. The game has always claimed its own leading role in human life. Every civilization, from the ancient to the modern ones, has its own games, which constitute eloquent testimonies and capture philosophies and attitudes towards life. Yet, the game has always opened itself to enjoyment and liberation. The artists’ compositions in this exhibition have a direct correspondence between psychological and emotional situations, personal experiences and origins, memories, references and emotions, narrations of short stories on the fringes of another world. A world of childishness and sensitivity, nostalgia and innocence that refer to a past time whish is unexpectedly alive in the memory. A world which is simultaneously unanticipated and ambiguous hovering between the reality, the dream and fantasy, the conscious and subconscious that, however, does not lack a romantic atmosphere and paranormal allure.